Covering anything from Replacement Tiles to a New Roof. At A.B.C Roofing Ltd, we aim to ensure that you get the best possible value for money and quality of work that you should receive. Our team is trained to the highest level and only carry out a professional and high standard of work. 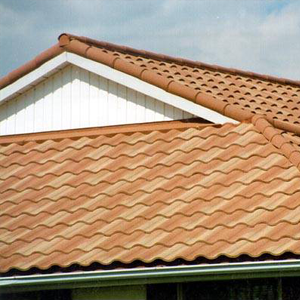 Covering anything from Replacement Tiles to a New Roof, we can provide all aspects of Roofing services. For any more information about our roofing service, please don't hesitate to get in touch.